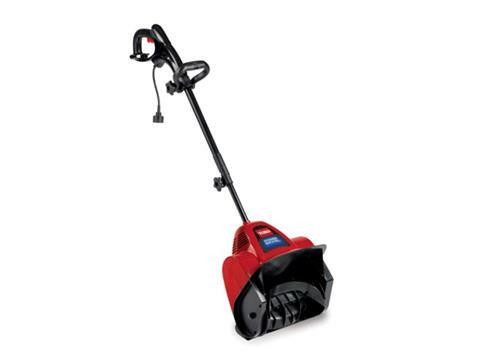 The Toro Power Shovel is perfect for clearing snow from decks, walks, and patios quickly. A 12" wide clearing width and 6" intake height. Ideal for Driveways that can park up to two cars and 2-4" (5-10 cm) of snow at a time. The Power Shovel is maintenance free, which means there is no gas and oil to mix, simply plug it in and go. The Power Shovel is also lightweight, which makes it much easier to maneuver than a gas unit. TELESCOPING HANDLE: Height adjustment of 6” (15 cm) to fit any user. ADJUSTABLE HANDLE : Sliding and rotating adjustments to offer supreme control and comfort. LIGHTWEIGHT: Lightweight and easy to use. CORD LOCK SYSTEM: Helps ensure your cord won't become unplugged during use. 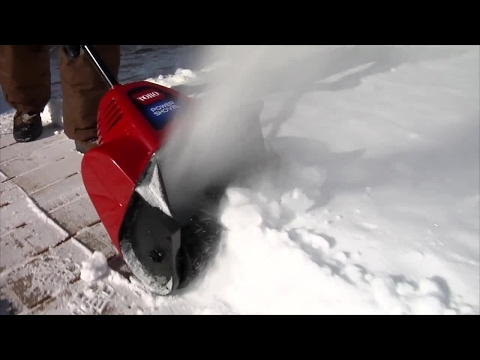 POWER CURVE TECHNOLOGY: Curved rotor and inverted funnel housing efficiently remove snow while reducing clogging. 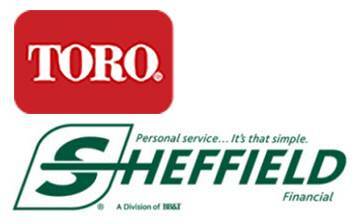 Ideal for sidewalks and walkways, driveways that can park up to two cars and 2-4" (5-10 cm) of snow at a time. See your dealer for warranty details.